I am not quite sure that I have ever seen a bride more besotted with her wedding dress. 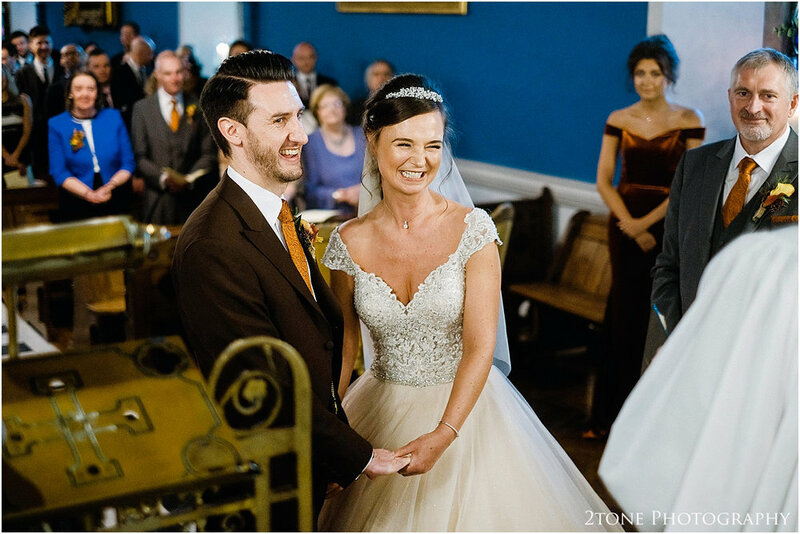 Louise looked a vision as she laughed - spinning in circles, enjoying and admiring it from every angle before heading down the great spiral staircase to marry the man of her dreams. 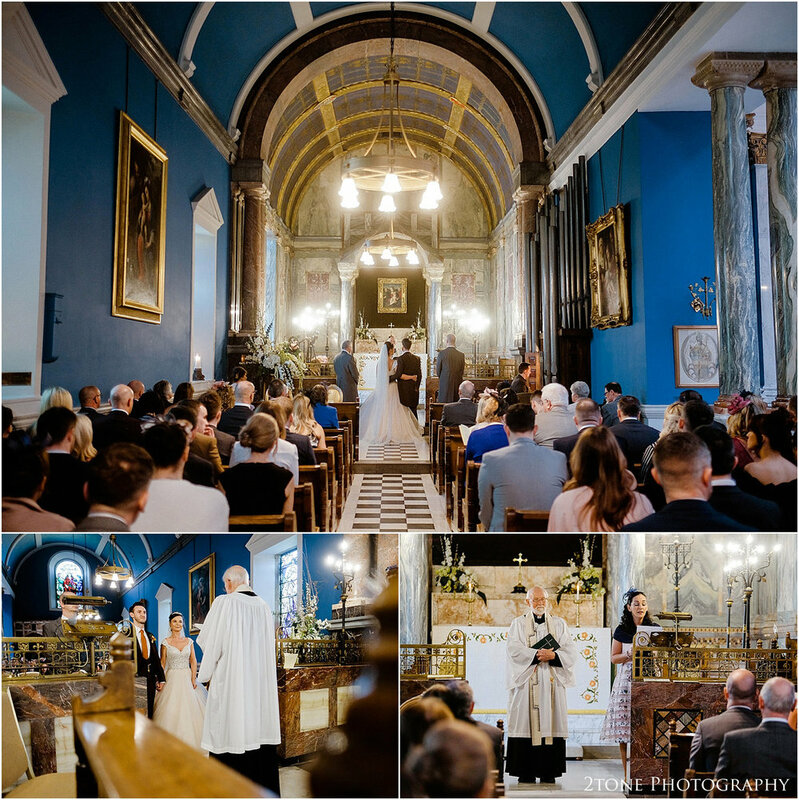 She and Chris were wed in Wynyard Hall’s stunning Brooks chapel earlier this year. Louise and Chris are energy personified. Outgoing and fun, they are two people who love a good party - (well who doesn’t?) 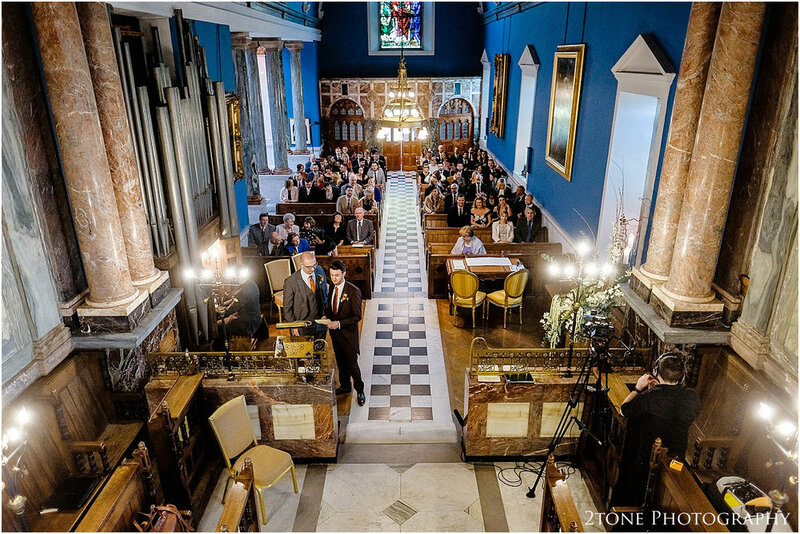 They have a taste for the finer things in life, impeccably organised, kind and warm hearted. They are a perfectly balanced pair. Together they planned, and surprised their guests throughout their day, from a rousing sing along during the ceremony, to a little bit of dancing on the tables during the wedding breakfast, and to end the day, a full on Ibiza style party, complete with an LED saxophone and some pretty impressive dance moves. The awesome beauty of the setting sun appeals to all of us. 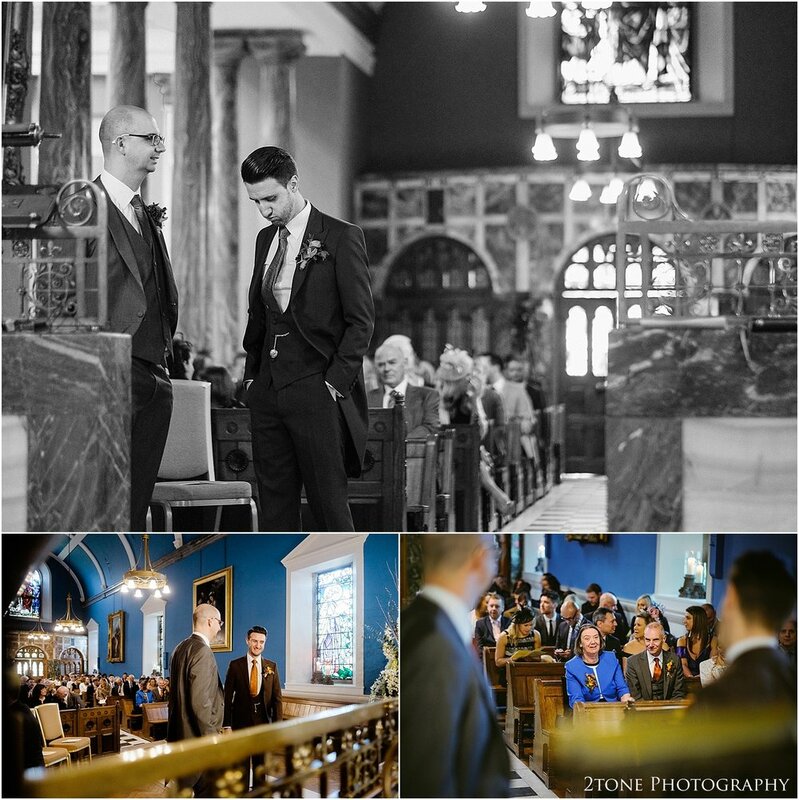 the crisp colours and warm light, a romantic moment in which time seems to stand still. Nigel and I are often asked to take a special portrait at this time of the day. 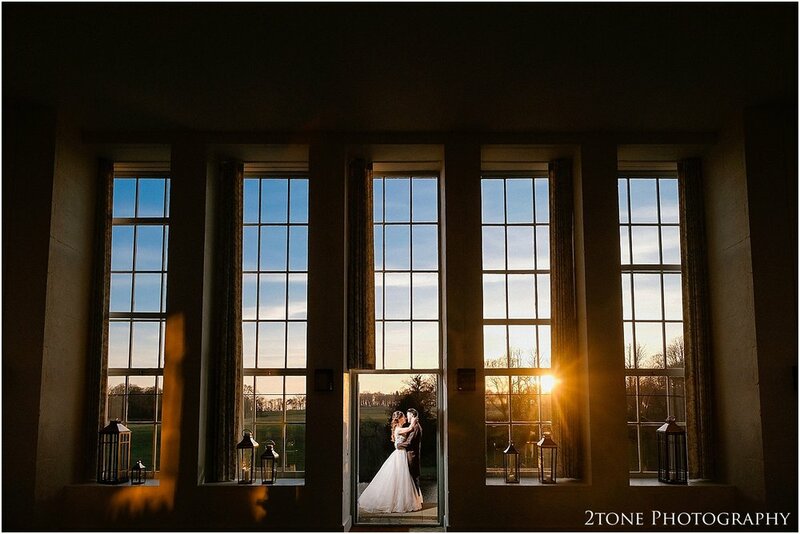 For Louise and Chris, their sunset portrait meant something much more. Their story started with a sunset when Louise and Chris first became a couple. Chris, ever the romantic once again found the perfect sunset to propose to his wife. 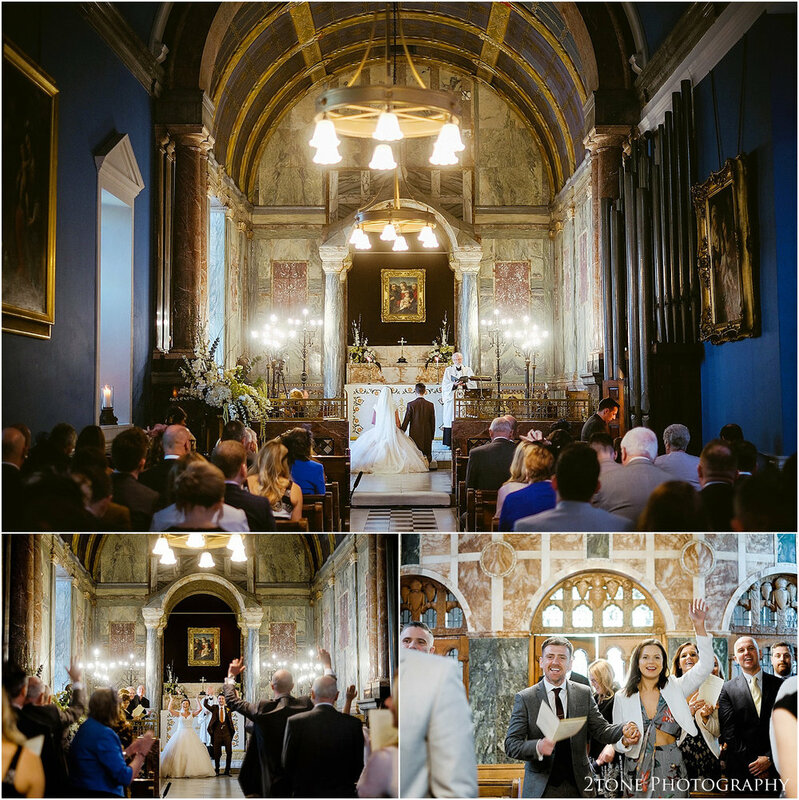 Photography is all about stories, each shot holding special and often very personal meaning. 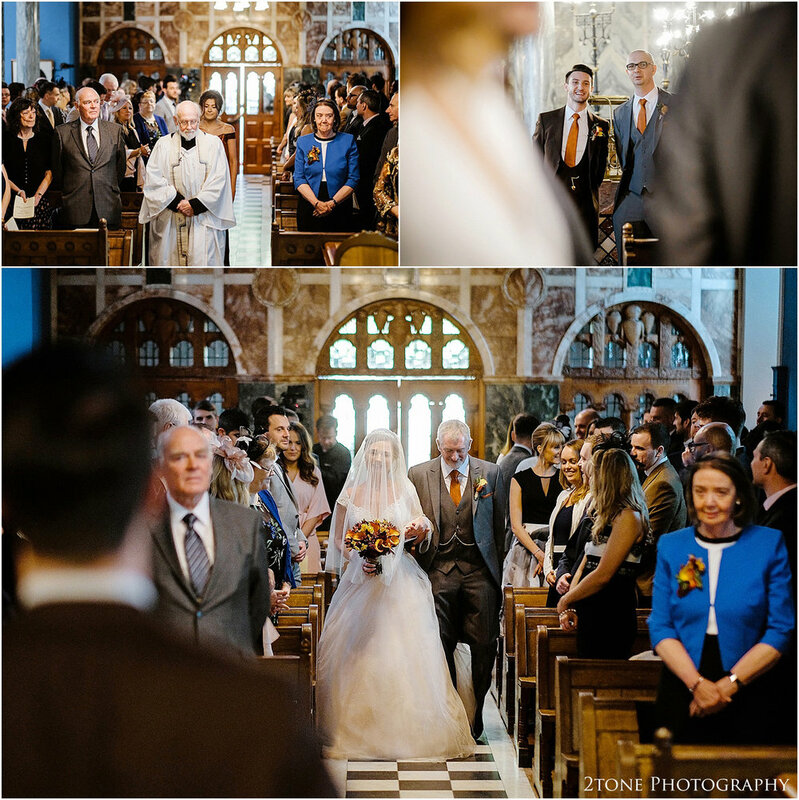 Knowing their story, it seemed that we just had to make sure that they had a shot of this special time on their wedding day. Our window of opportunity arrived after their meal, just before the wedding speeches were due to begin. Nigel and I met Louise and Chris outside the conservatory to take the quick shot after which, we made our way back inside, leaving Louise and Chris to enjoy their sunset. It wasn’t until then, that we saw it - the shot. The two of them, totally unaware of us, enjoying their moment together, framed perfectly within the open door of the conservatory, the setting sun casting the window frames into silhouette. It was truly a beautiful moment, that I won’t forget in a hurry. 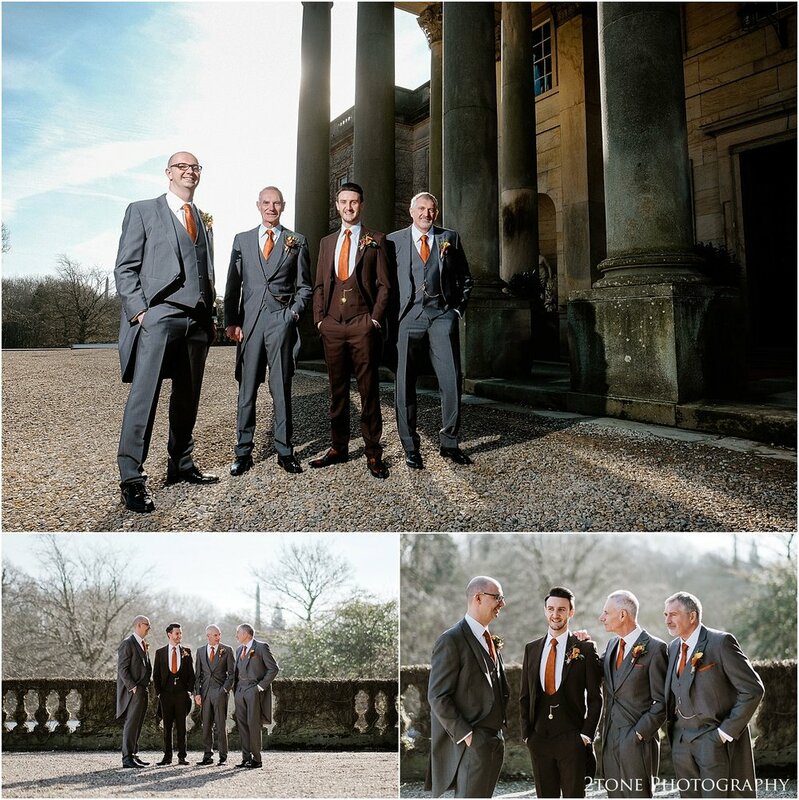 This Wynyard hall wedding had it all - a stunning venue, two people deeply in love, and all the emotion that surrounds that. 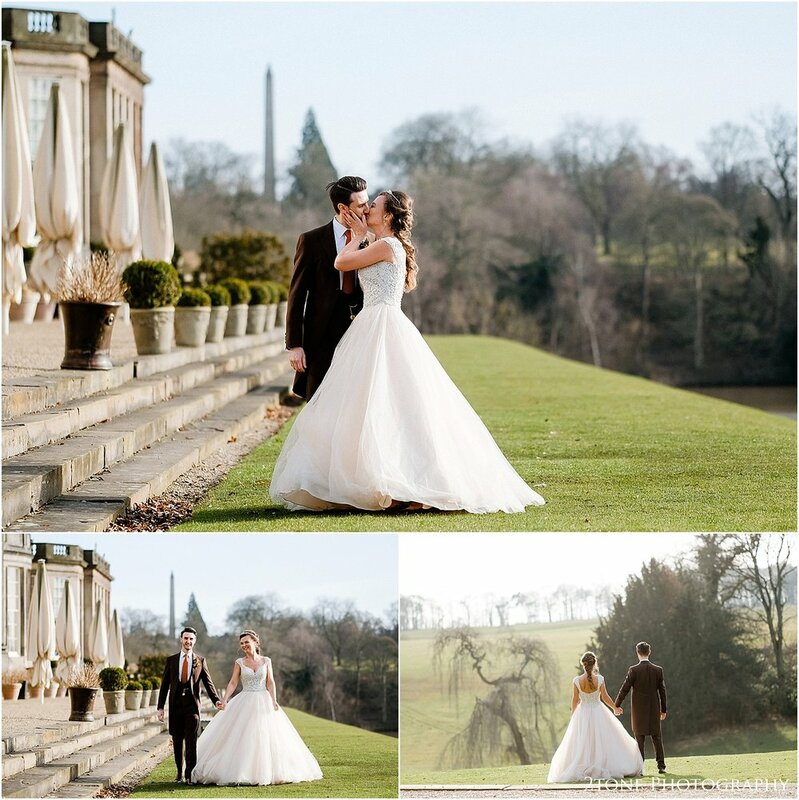 If you are planning a wedding at Wynyard Hall, we would love to hear from you, in the mean time, take a look at more weddings at this amazing wedding venue.